Of course it rankles that the storyline revolves around a woman of color who is pregnant and does not know who or what the father is. That she conceives in outer space with no one on that spaceship but a computer-generated station assistant named Ben is even more bothersome. I won’t move too far into the race and gender territory just yet. I prefer, instead, to make honorable mention of the larger import of Mickey Fisher’s (King of Iron) new television series. 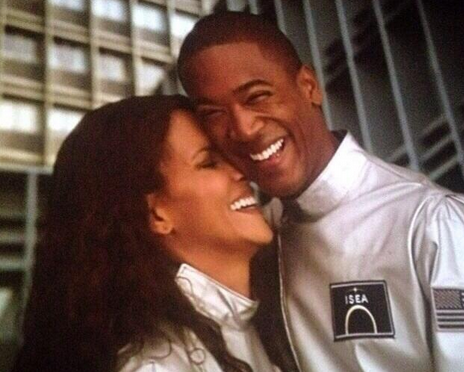 Extant is very important for historical reasons whether the writer and producers know it or not. 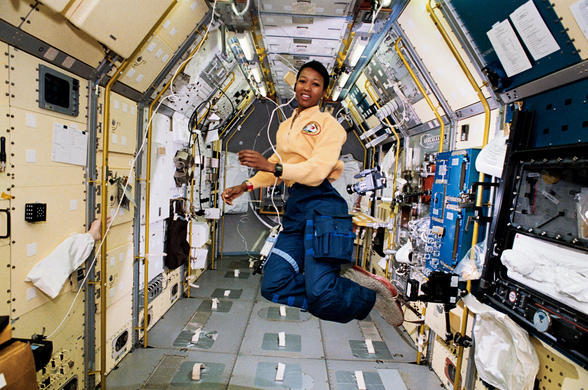 The series is paying homage to a legacy of African American astronauts portrayed on television and who are members of the National Aeronautics and Space Administration (NASA). 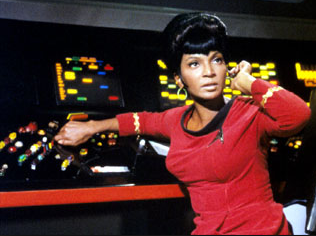 As for the small screen, Extant‘s main character, Molly Woods (Halle Berry) honors Nyota Uhura (Nichelle Nichols), the communications officer from the United States of Africa aboard the USS Enterprise in Gene Roddenberry’s Star Trek television series (1966-1969). 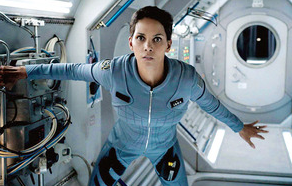 Extant also compliments NASA’s diversity in space flight programs. 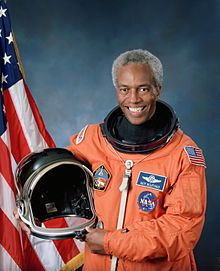 Dr. Guion Stewart “Guy” Bluford, Jr. was the first African American astronaut in space (1983) and, more specific to Woods, Mae Carol Jemison (1992), the first African American woman in space. For these historical entries, I reserve my comments on the aforementioned categories (well, until later that is). Now on to the synopsis/analysis. Extant is compelling, and in the spirit of the singing sensation Ashford and Simpson, the writing and acting are solid as a rock. I wanted the story to keep on going, and I viewed the pilot again and watched every one-to-three-minute Behind The Scenes video on CBS’s website in an effort to satiate my hunger for more. Mickey Fisher indeed has created a captivating futuristic drama with Steven Spielberg at the helm as executive-producer. Cinematographer M. David Mullen beautifully imagines a pilot production embedded with allusions to other films about androids, outer space, and curious pregnancies, namely Spielberg’s own A.I., Minority Report, Avatar, Rosemary’s Baby, and I Know What You Did Last Summer, among others. The time? Thirty years from now. Molly wrangles a promise from Sam to withhold that mystery from her report until she has time to sort things out. After all, she just has arrived to earth. Fisher slathers the rest of the plot with a provocative narrative layered with “whodunits” and “who can/not you trust?” overtones. These are enough to encourage the audience to tune in next week. It is good to see Halle Berry–really good–and her timely choice to return to the small screen after several cancelled shows (Living Dolls, Knots Landing), places her in the room with Black women enjoying major roles in television, most notable Keri Washington (Scandal), Chandra Wilson (Grey’s Anatomy), Nicole Beharie (Sleepy Hollow), Danai Gurira (The Walking Dead), and Viola Davis (How to Get Away With Murder). An artistic maturity illumines Berry’s comfort and self-assurance as she interprets a vulnerable but tentative (and weary worn) astronaut adjusting to her life on earth. I missed her presence when forced to watch the other plot points of the story; her management of the space ship testifies to her character’s confidence, discipline, and knowledge of the world of space and science. In other words, Molly Woods probably graduated in the top 5% of her class, and with her strong work ethic, she earned respect and trust from her colleagues. She has to be quite skillful and exceptional to have been assigned a solitary mission. This astronaut is awesome! 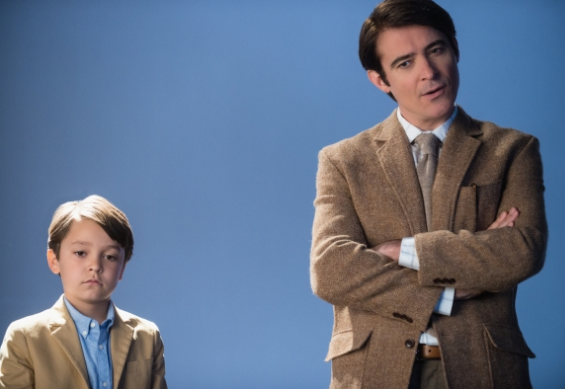 Goran Visnjic plays her matter-of-fact husband, who soothes his desire for fatherhood by ‘conceiving’ Ethan (Pierce Gagnon), an android child he programs to ‘feel’. Writing of feeling, Family Woods comes across as hollow, if not as sterile. If you have shopped in the frozen food section in short sleeves in the winter time, then you know what I am talking about. No warm fuzzies here except when Molly reminisces about her dead but extant former lover, Marcus Dawkins, played with bone-chilling affection by Sergio Harford. For all of its family drama and debates on artificial intelligence and how to fund it, Extant excites with its state-of-the-art technologies: prototype self-driving cars, transparent iPads that light up, touch screens on refrigerators and bathroom mirrors, a medi-assist bot, flying spaceship toys, and flat-bottomed eggs. 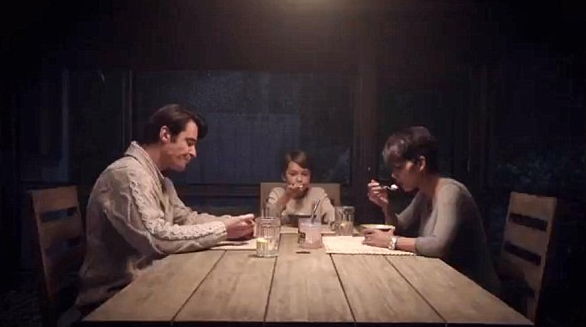 If you are one who waits with baited breath for the next catalogue of newest gadgets as does a child for the Toys R Us Christmas booklet, Extant is your series. Film • Television • & More coming your way!